Reminder: Up to $400 Off New Nikon Lens Only Rebates will be Expired this Weekend ! 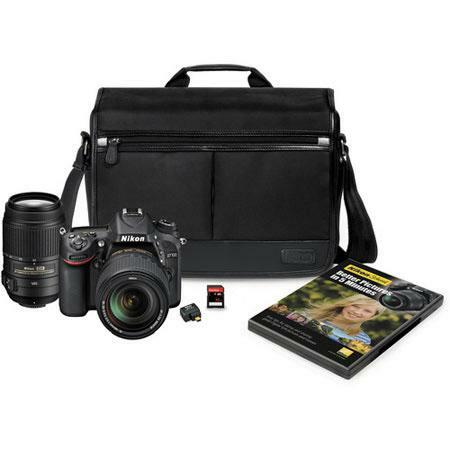 Hot Deal – Nikon D7100 w/ 18-140mm + 55-300mm + more for $1,547 ! Adorama.com has a hot deal on Nikon D7100. Nikon D5200 w/ 18-55mm lens for $524 ! ">Nikon D5200 w/ 18-55mm lens for $524 ! 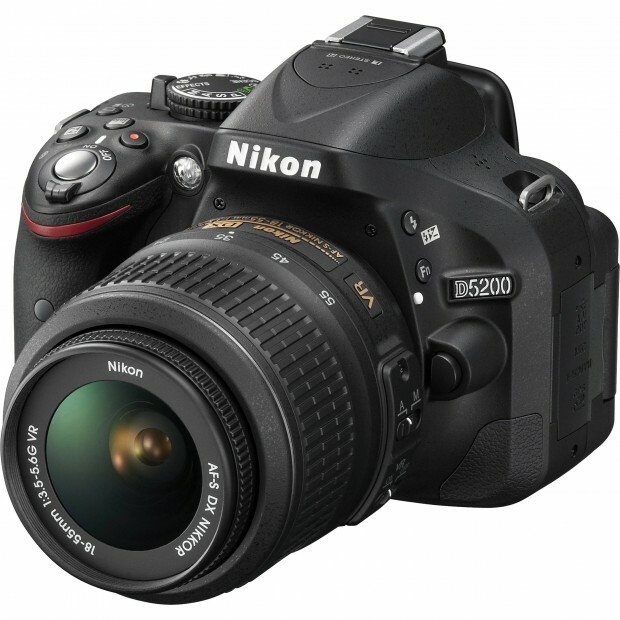 eBay.com top rated seller 6ave has a great deal on Nikon D5200. Refurbished Nikon D3200 w/ 18-55mm lens for $349 ! 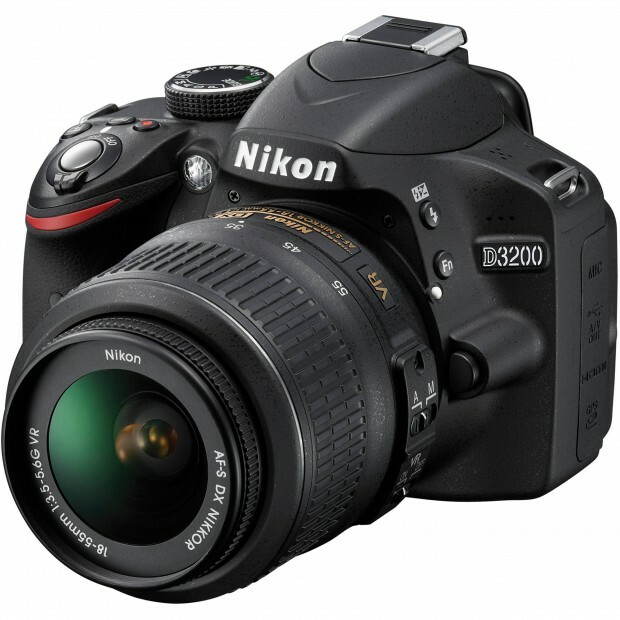 ">Refurbished Nikon D3200 w/ 18-55mm lens for $349 ! Adorama via eBay.com has a deal on Nikon D3200. 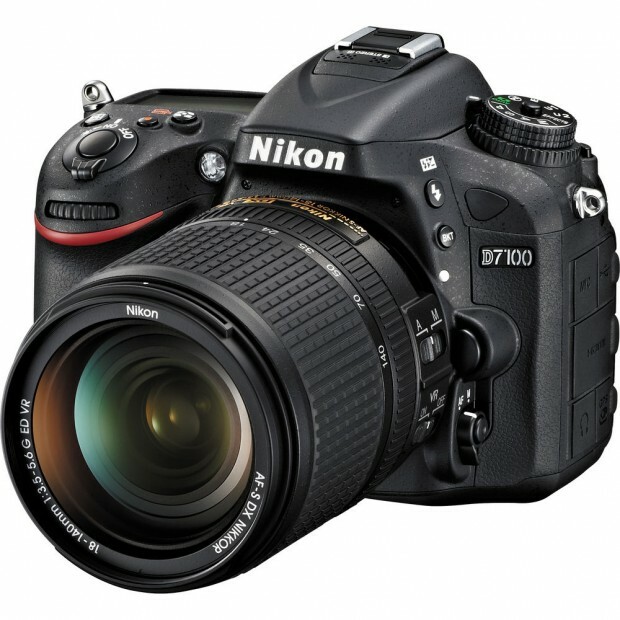 Hot Deal – Nikon D7100 w/ 18-140mm lens – $1,297 ! The new Nikon D7100 and 18-140mm lens kit now get a big price drop. 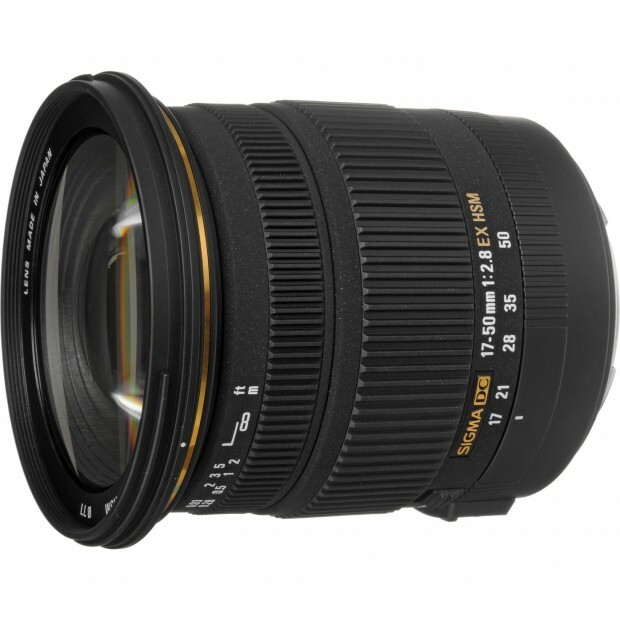 Up to $400 Off New Nikon Lens Only Rebates now Live ! 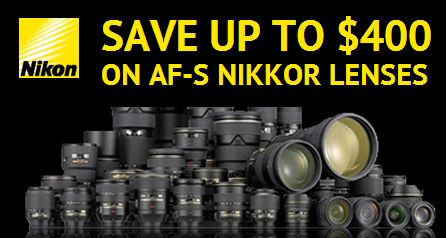 A new lens only rebates from Nikon now live starts today. Offer will be expired on March 1, 2014.